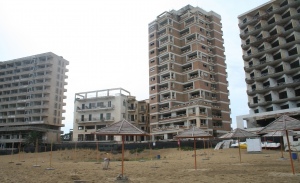 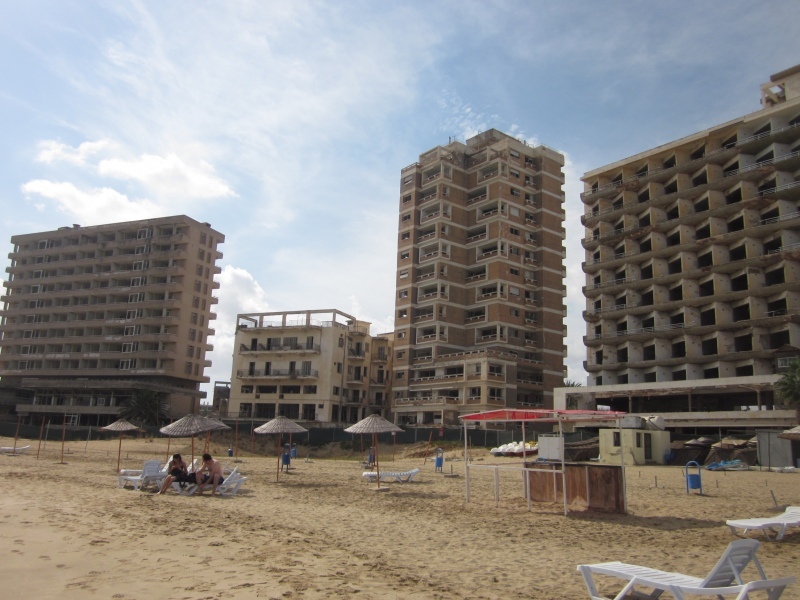 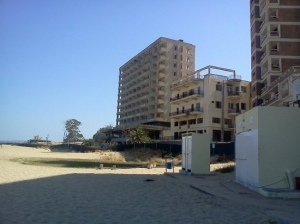 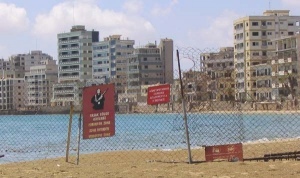 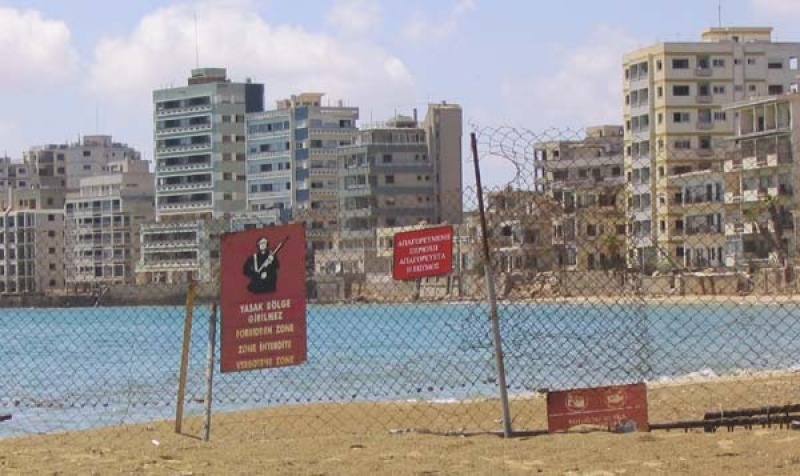 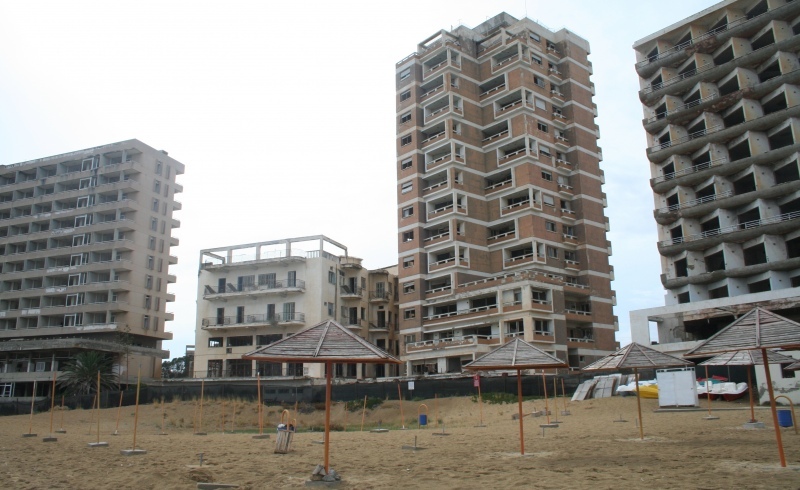 Since the Turkish invasion of 1974, Famagusta has stood still. 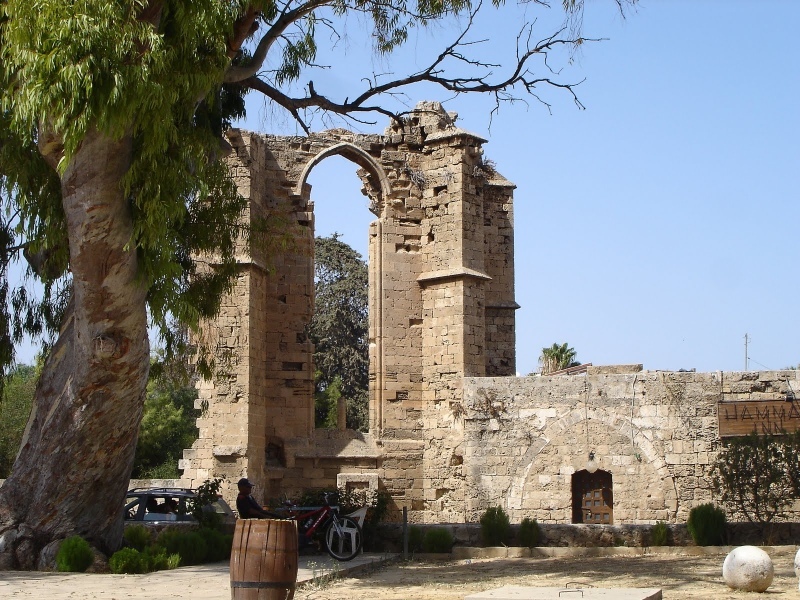 This full day excursion gives you a chance to view the abandoned town. 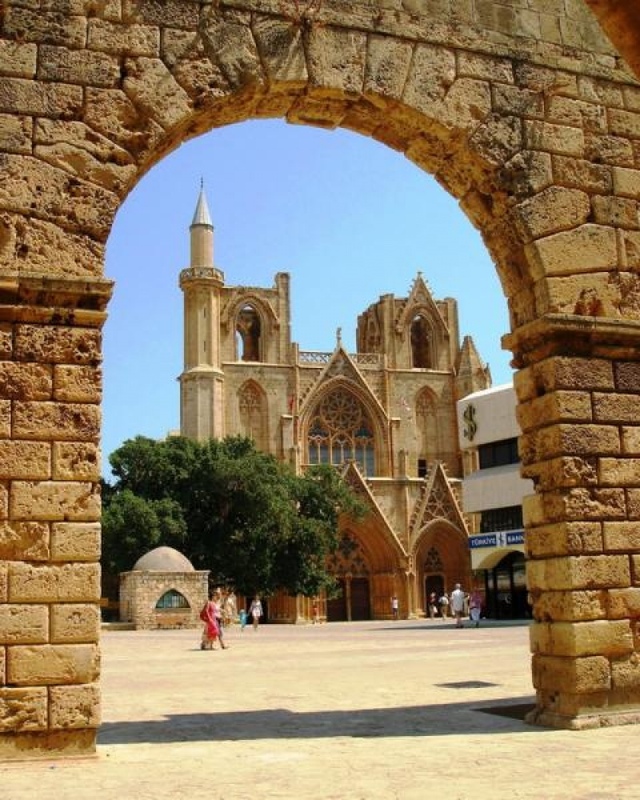 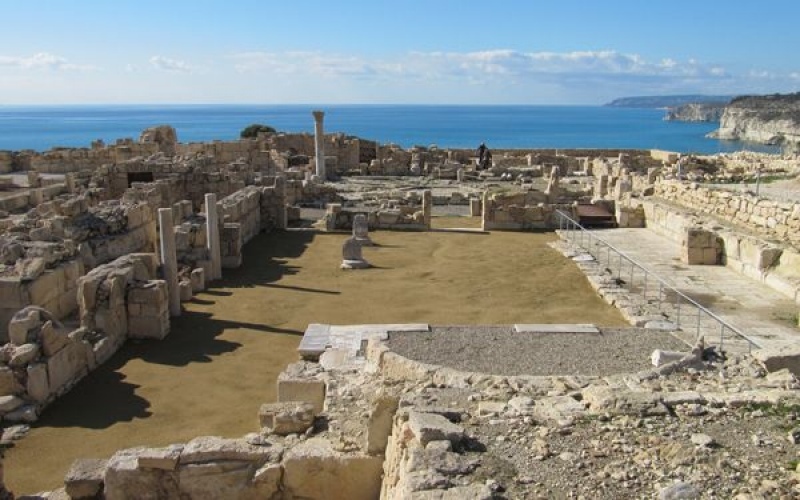 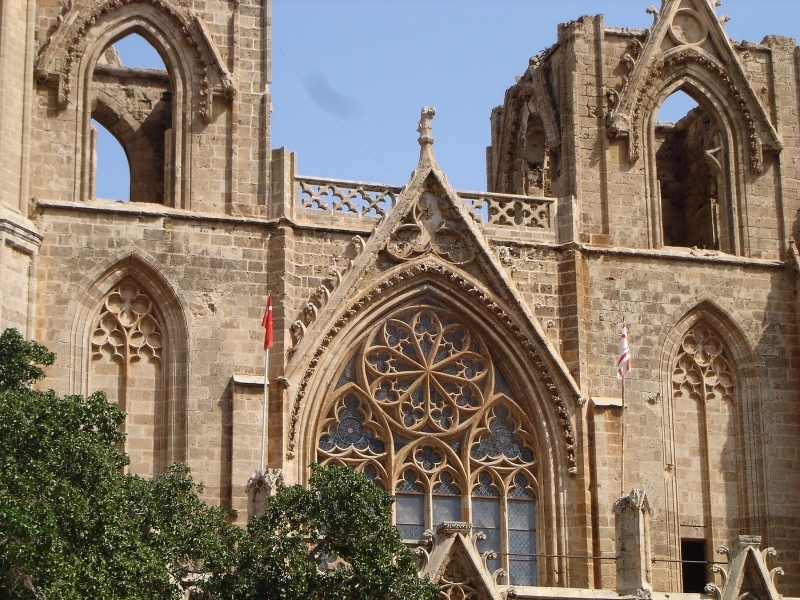 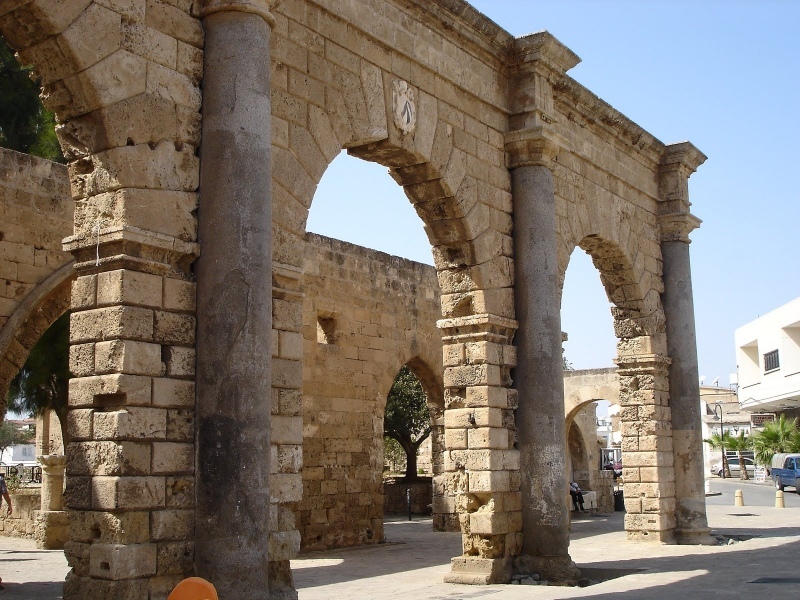 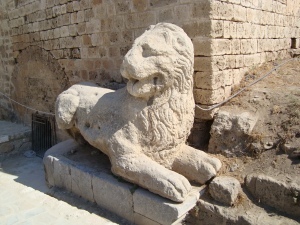 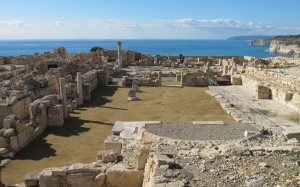 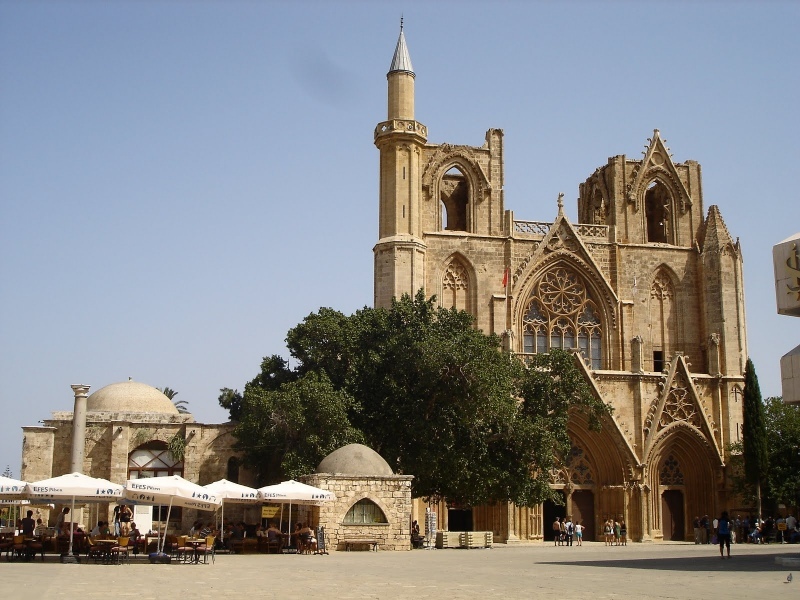 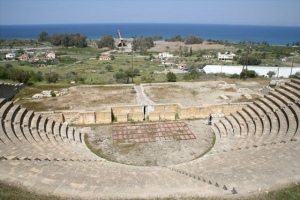 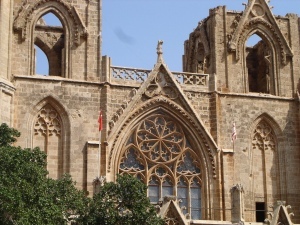 You will also have the opportunity to explore one of Famagusta’s hidden treasures – Salamis. 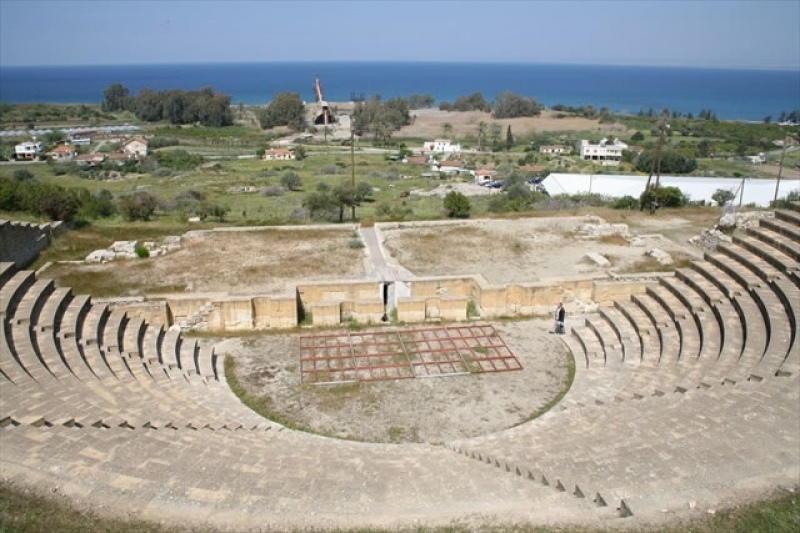 It’s an ancient city one square mile spreading along the shore with an amazing amphitheater and gymnasium. Your guide will tell you all the interesting facts and tales of this area.